Taylor handles it all. She is a lead photographer, a filmmaker and the head marketing and social media guru that loves to Instagram and blog for Whole Heart Studios. Second to capturing a wedding day, Taylor loves meeting with couples throughout their wedding planning journey to get to know them and hear about all the big plans and smallest details that go into their special day. 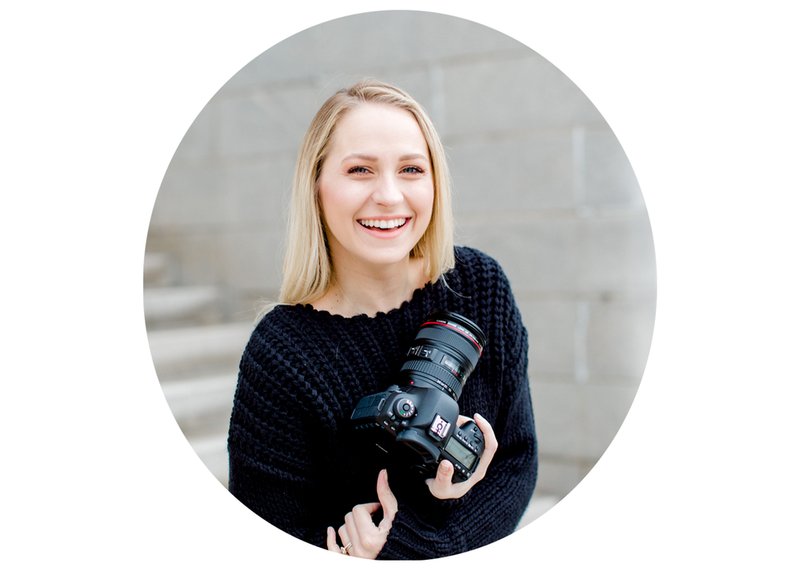 She enjoys using social media to find awesome connections with event/wedding planners, other photographers/filmmakers, and even venues to spread the word about Whole Heart Studios! Taylor captures weddings, couple/engagement sessions, newborn/family sessions, and even boudoir sessions. When she isn't working, she is loving on her two border collie puppies (Rogue + Aspen) and spending time with her fiancé Billy! Their big day is next July!